To become a sponsor, please send your sponsor payment along with your completed sponsor request form to the Dayton Autism Society at 4801 Springfield Street, Dayton, Ohio 45424. If you have a specific logo you would like us to display for your company, please send it to asadayton@gmail.com and we will make sure it is posted within a couple of days from when we receive your payment.See our sponsor page for more details on the various levels for sponsors. 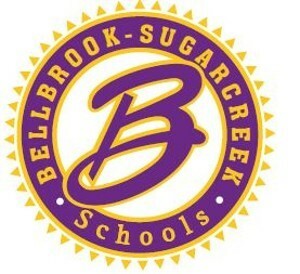 Recognition as a Corporate Sponsor throughout the entire year. Recognition as a Corporate Sponsor on Dayton Autism Society’s website including a live link to company’s website. Recognition as Corporate Sponsor in all promotional material throughout the year. Promotional table provided during annual 5k Walk/Run. Sponsor-provided signage displayed during 5k Walk/Run. Logo on the back of the Dayton Autism Society’s 5k Walk/Run t-shirt. Recognition in thank you advertisement to be placed in Dayton Dailey News following the 5k walk/run. Recognition during opening ceremonies of the Dayton Autism Society’s 5k Walk/Run. Recognition as a Platinum Sponsor on Dayton Autism Society’s website including a link to company’s website. Recognition as Platinum Sponsor in all promotional material* throughout the year. Recognition and link to company from Dayton Autism Society’s website throughout the year. Promotional table provided during event. Sponsor-provided signage displayed during event. Recognition as Gold Sponsor in all promotional material* related to the 5k walk/run. Link to company from Dayton Autism Society’s website during the walk period. Recognition as Silver Sponsor in all promotional material related to the 5k walk/run. Recognition on Dayton Autism Society walk website as a silver sponsor. 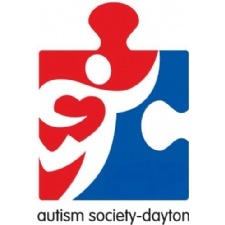 Live link to company from Dayton Autism Society’s website. Logo on back of the Dayton Autism Society’s 5k Walk/Run t-shirt.